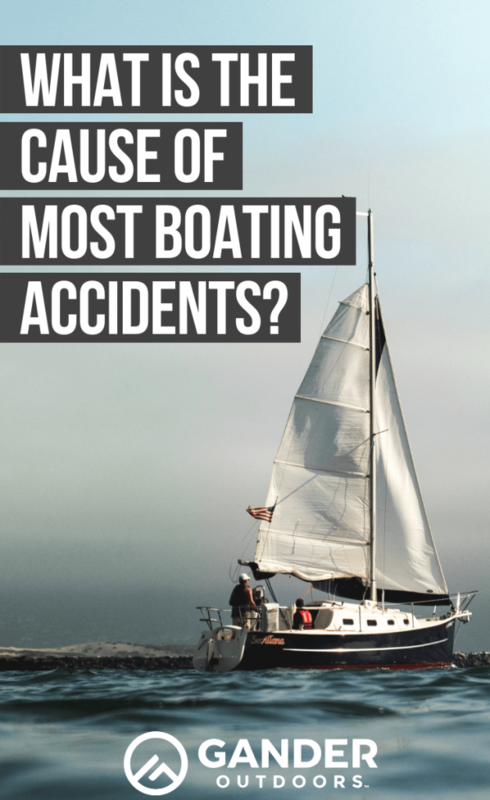 What Is the Cause of Most Boating Accidents? When you’re out on the water in a boat, there are countless things that can go wrong. Knowing about them ahead of time is helpful for preventing boating accidents that can damage property, and, even worse, cause injuries and fatalities. Let’s discuss the most common causes of boating accidents. Let’s also talk about some of the most important things you can do to be proactive about preventing boating accidents. The US Coast Guard maintains annual records about boating accidents that have been reported in the waters of the United States. Unless otherwise noted, their 2017 data is the source of the information we’ll be sharing in this post. The Coast Guard’s report points to operator inattention as being the most common cause of boating accidents in the United States. It resulted in 620 known accidents, 381 injuries and 45 deaths in the USA in 2017. State data also corroborates the problematic nature of operator inattention when boating. 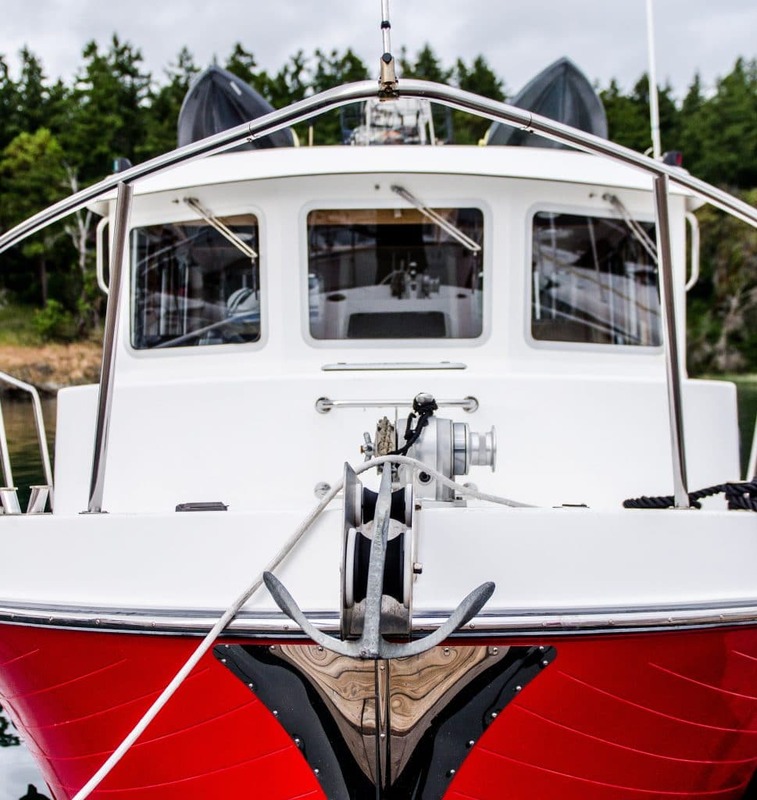 According to the office of Arkansas Attorney General Leslie Rutledge, boater inattention was the most frequent cause of boating accidents in Arkansas as of 2014. There are countless things you must be aware of when you’re driving a boat. It’s possible for swimmers, downed waterskiers, kayakers, and submerged objects to be in the water, and it isn’t always easy to see them. It’s crucial for the captain of the boat to use sight, hearing and other senses to be alert to all the activities taking place around the boat. Even if you’re careful to do that, it isn’t always possible for the boat driver to spot every last problem that could arise — especially when navigating through crowded waterways. For that reason, it’s wise for the boat captain to designate a lookout who will also keep watch. The lookout can help the captain remain alert to the goings-on around the vessel. Failure to do this is a prominent cause of boating accidents in the United States. When you’re new to any activity, mistakes are common. Boating is no exception. Inexperience is a leading cause of boating accidents in the United States. Mechanical failures, particularly engine failure, are a common cause of boating accidents. Propellers also figure prominently in US boating accidents. Contact with propellers resulted in significant numbers of boaters’ injuries and deaths in 2017. 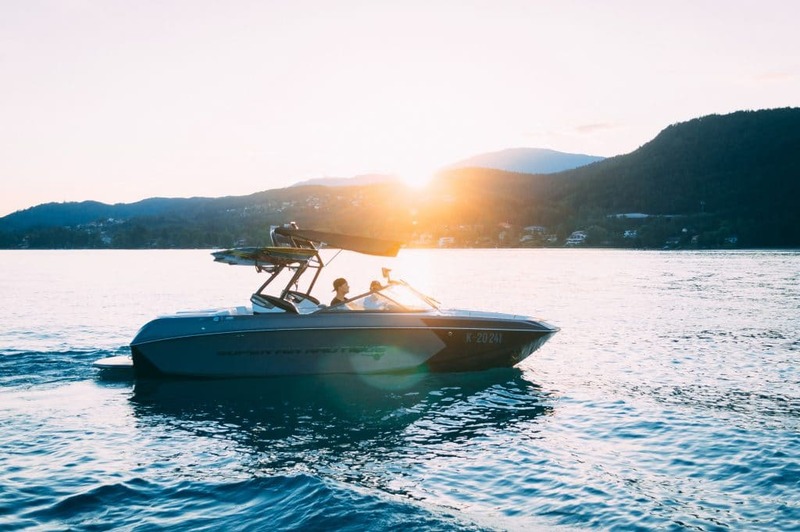 The Coast Guard warns us that alcohol use is a leading contributing factor to fatalities in recreational boating accidents in the United States. They acknowledge that they have incomplete information, but they’ve calculated that alcohol played a part in at least 19 percent of all deaths where the causes of the accidents are conclusively known. State-level data also confirms that alcohol use is often a factor in boating accidents. According to the office of Leslie Rutledge, the Attorney General of Arkansas, alcohol was a contributing factor in 8 of the state’s 72 boating accidents in 2014. 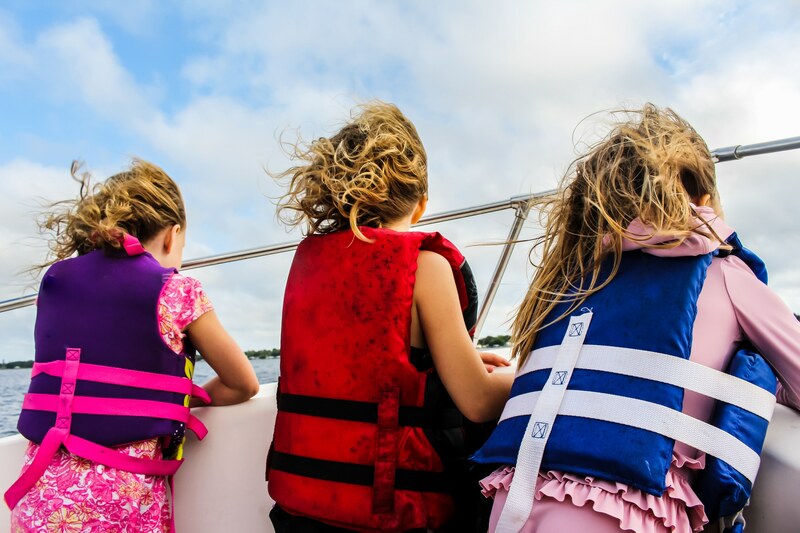 According to the US Coast Guard’s data, failure to wear a life jacket was one of the most common elements in 2017’s fatal boating accidents in the United States. In the majority of all fatal boating accidents — 76 percent of them — drowning was the cause of death. 84.5 percent of the boaters who drowned weren’t wearing life jackets. The main takeaway: When you go out on the water, wear a life jacket or an approved personal flotation device (PFD). Make sure your friends wear their life jackets. Accidents can and do happen — and if one happens to your group, you’re all likelier to survive the accident if you’re wearing life jackets. Arkansas Attorney General Rutledge advises boaters to carry safety equipment including a cellular phone, VHF radio, signaling devices, marine anchor and first aid kit to enable emergency preparedness aboard. A cell phone is beneficial because it will allow you to contact the Coast Guard, park rangers, local authorities, friends or family if you need help out on the water. Be sure to program the phone numbers of the Coast Guard, park ranger stations and other local authorities into your phone before you take your boat out. If the cell phone doesn’t work, a VHF radio and signaling devices can serve the same purpose. A marine anchor is helpful because most boats don’t have brakes, and the anchor can function as the closest equivalent. If you routinely travel into waters that are too deep for an anchor, it’s also smart to carry a drogue or sea anchor, which can help to slow or stop your forward momentum when necessary. If you’re new to boating, don’t take your boat out alone. Bring an experienced boater with you who will know what to do if things go wrong. It’s unsafe to drink alcohol and drive a boat. If people in your group will be partaking in alcohol, be sure to designate a sober driver for your boating adventures. If you’re going to drive a boat, it’s crucial for you to understand how to safely do so. Taking a boating safety course is one of the easiest and most straightforward ways to educate yourself. You wouldn’t dream of driving a car without understanding the laws and rules that govern the highways. It’s just as important to understand navigation rules before you take your boat out. 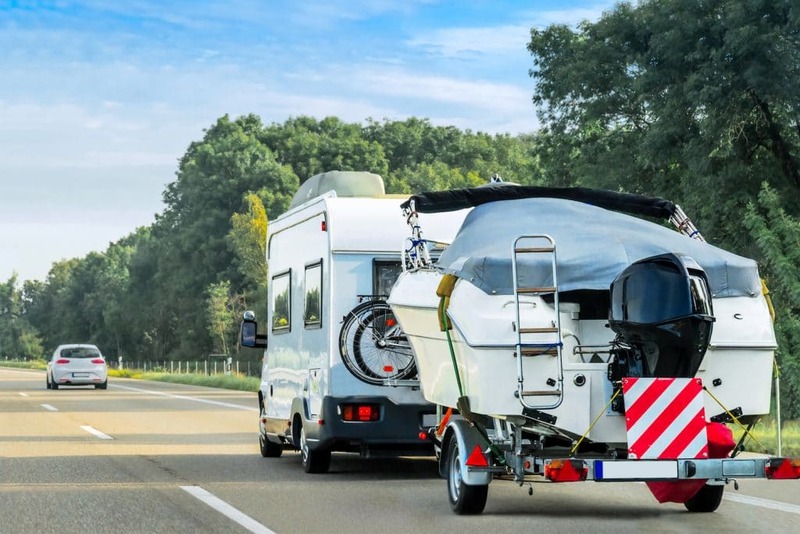 Avoid overloading your boat with more gear or people than it can comfortably hold. When boating aboard smaller vessels, people should only sit in seats that are designed to be seats. Nobody should sit on the bow of the boat or the backs of the seats. While the boat is under power, riding on the bow is unsafe in many conditions. An exception is if the boat comes equipped with safety rails and the situation specifically requires someone to go forward onto the bow — like when you’re approaching a dock or mooring and getting ready to dock the boat. In that case, it’s crucial for that person to stay behind the safety rails. In my experience, bunches of minor boating accidents can happen during docking. It’s helpful to have a lookout ready with fenders in hand as you dock the boat. If you accidentally misjudge the distance between your boat and the dock, your lookout can quickly insert a fender in between the two to prevent the boat coming into direct contact with the dock. The official US Coast Guard data shows that most deaths resulting from boating accidents happen to boaters aboard open motorboats. 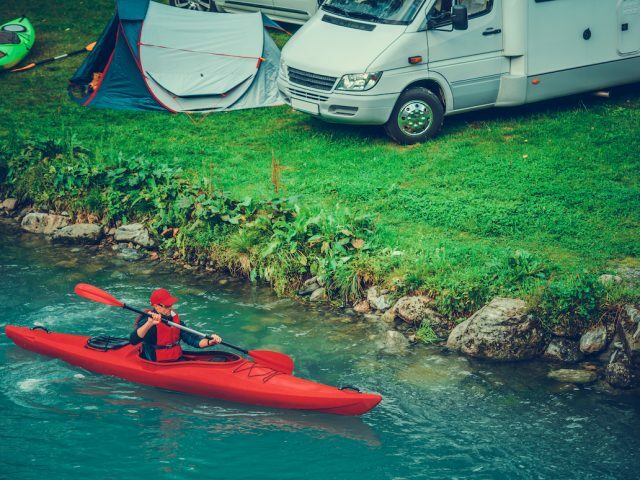 Significant numbers of fatal accidents also happen to kayakers and personal watercraft operators. Most of these fatalities involve small vessels measuring 21 feet or less. That doesn’t mean sailboats and larger boats don’t have accidents; they do. 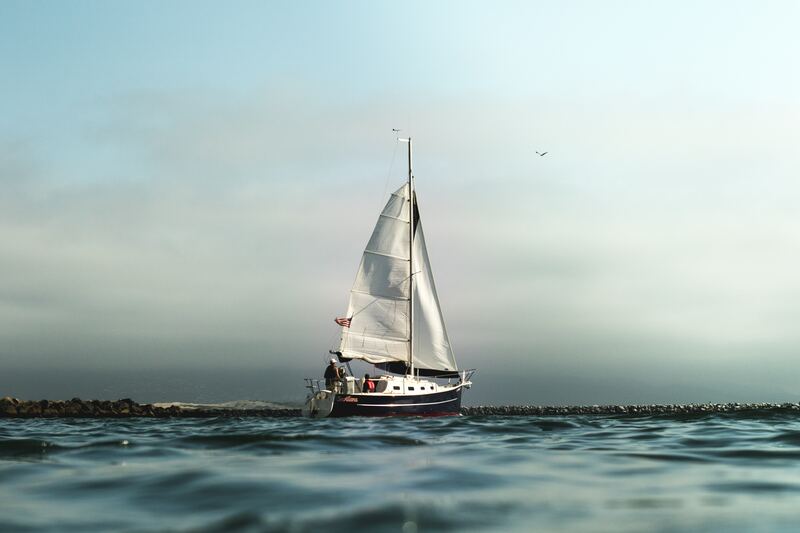 While I’ve spent some time with friends aboard smaller vessels, the majority of my boating experience comes from time spent aboard sailboats in the range of 24′ – 38′. Luckily, I’ve never experienced any accidents involving deaths or major injuries. Most of the sailing accidents I’ve seen have been minor ones that didn’t cause any significant damage. However, I’m aware of multiple accidents that have been extremely costly in terms of property damage. In my experience, these are two of the biggies that sailors have to be conscious of. Dragging anchors aren’t just a problem for sailors; they can happen to any boaters who rely on anchors. However, this issue is less likely to be a problem for boaters who spend a day at the lake; if you’re on deck and alert at the time it happens, you’ll most likely be able to prevent any major problems. 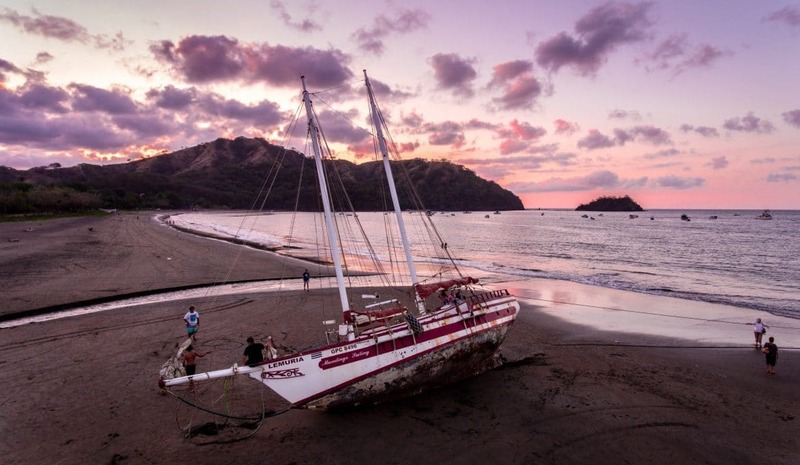 This is more of a problem for cruising sailors who spend significant time on anchor, going below to sleep or leaving the boat anchored to go ashore. I’ve seen bunches of accidents result from dragging anchors, and I’ve had some near misses myself. The incidents I’ve seen have happened when the boater initially anchored in calm waters. Then later the wind picked up, facilitating conditions in which anchors are likelier to drag. Once, my husband and I were anchored in Little Fisherman’s Cove off the coast of Catalina Island. We’d been anchored for more than a week. At the time we initially set the anchor, the winds had been negligible, and the weather was gorgeous. Thinking our anchor was well set, we got lax about keeping night watches. One night, the winds unexpectedly picked up. We awoke the following morning to find that we were 30 feet closer to shore than we had been when we went to sleep the night before. Our anchor had let go of its hold. Luckily, the anchor caught again, and held, preventing us from being swept ashore — but we were lucky. A main takeaway is to be diligent about keeping night watches if you’ll be sleeping aboard your boat. Even if your anchor is set, there may be times when it will break free. Maintaining a watchful eye is the surest way to be sure you don’t drag anchor and blow ashore. Another takeaway: Anchor as far out as you comfortably can given your gear and the conditions in the location where you’re anchoring. As a liveaboard cruising sailor, I’ve often passed the time during storms aboard my boat, docked in various marinas. Dozens of times, I’ve witnessed the same sad occurrence: A roller furling will fail on a nearby sailboat, enabling a sail to come unfurled during the storm. A best-case scenario: The wind will whip the sail into a frenzy, tearing it and destroying the sail. This is sad, expensive and preventable, but it could get much, much worse. A worst-case scenario: The sail will come unfurled. The force of the wind in the sails will cause the boat to start sailing out of its berth. I can’t describe to you the horror I felt when I saw this happen to the boat that was docked next to ours during a storm in Colonial Beach, VA. Although the boat remained tied, the force of the winds was lifting it and carrying it upwards; it looked as if the boat was actually trying to jump over the dock and into our boat. 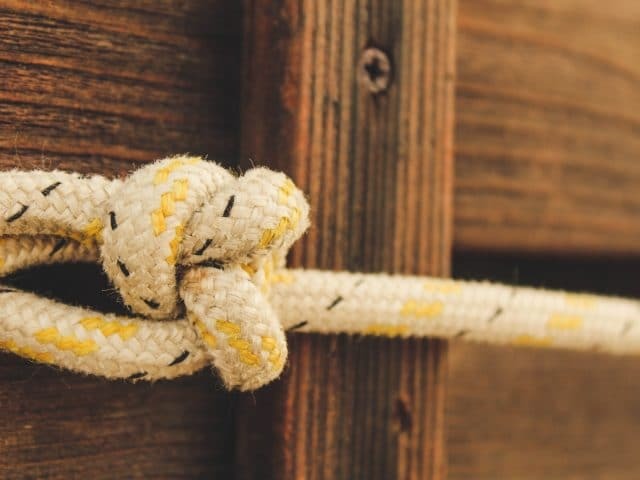 In this situation, you’re particularly vulnerable to real damage occurring if there’s a significant amount of slack in the lines, or if a line breaks from the force of the wind. The boat might crash into the dock, another boat or another object, causing massive damage or possibly injuring someone. In multiple cases, I’ve seen horrific damage result from this scenario. Fortunately, I’ve never seen anyone injured or killed from this happening — but you can see how it would be possible for an injury to occur in this sort of scenario. There’s a simple way to prevent having your sails accidentally unfurl during a storm. When a storm is expected in your area, take down the sails and stow them securely. If you only sail during the summer months, I’d definitely advise doing this after your last boating session of the season. 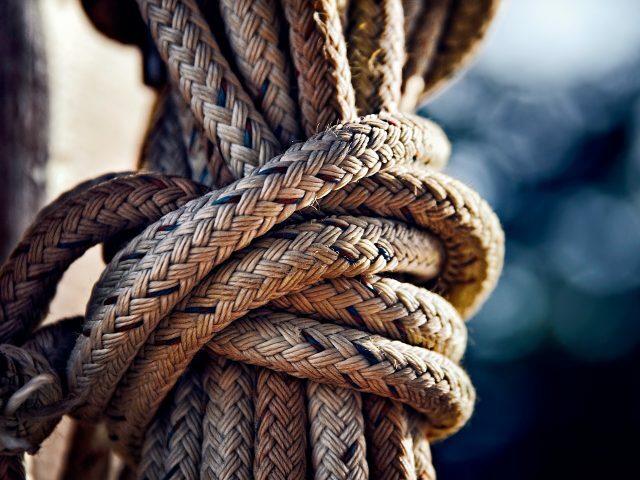 Of course, you’ll also want to immediately fix any problems you notice with your roller furling, or replace any damaged lines you use for docking your boat. Have you ever witnessed any accidents on the water? What other things are you aware of that people can do to prevent serious boating accidents? Amy Solovay is an outdoor sports enthusiast whose most impressive adventure so far was crossing the Atlantic Ocean in a 34' sailboat. 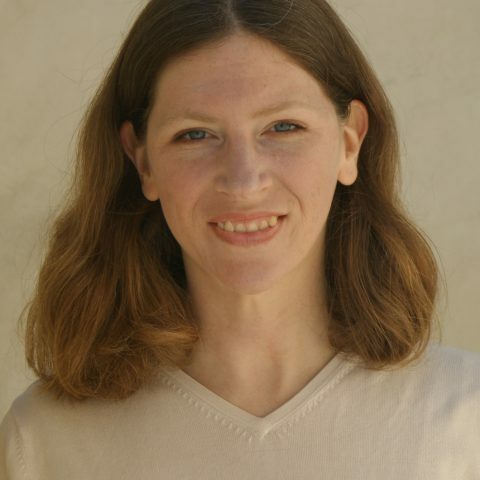 Amy invites you to keep up with her latest escapades at AmySolovay.com.